It is a foggy day here in my hometown, and the dogs and I are just in from our early morning "waddle" through the neighborhood. Brutus and Rose were both very happy to see that the snow drifts they'd been tunneling through all week have finally started to melt, and that patches of grass and the sidewalk are beginning to show. This Basset Hound Mama was overjoyed as well! I don't have a fenced yard, so getting them outside requires on-leash walks. Navigating our way through bad weather conditions is often a cold, slippery, and obstacle-laden task! More about past "Basset Hound Smackdowns" that I've experienced will be shared at a later date. Let's just say...." Hooray for the big thaw after Snowapocalypse 2014!" My purpose in writing today is to share the first of many SHOUT OUT SATURDAY posts. It is important to me to "pay it forward" and do good deeds as I move through my personal and professional life, so I've decided to dedicate one page here per week to people and resources I am grateful for! Scott Messare is a graphic designer from New York, and one of over 20 artists participating in this Facebook event that started TODAY and runs through the weekend! Click on the caption below to add some great art to your collection! Be sure to check out his Teacher's Pay Teachers store as well! I absolutely LOVE the magical, whimsical moose he features in many of his the seasonal theme packs! 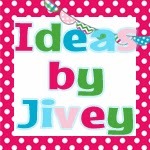 If you incorporating quality literature into your reading and writing activities as much as I do, then you must visit Ideas by Jivey, a blog I discovered recently and follow faithfully! author's craft and grammar with "excellent sentences" from language-rich picture and chapter books. The Techy Tip page has easy-to-follow directions and often lifesaving answers for frequently-asked questions from "baby bloggers" like me! The Workshop Wednesday page provides the opportunity to "link up" and share Math and Writing activities that have been successful in your classroom! I've highlighted one of Jivey's TPT units below that is a wonderful guide for getting started if you are not familiar with the practice of using mentor texts. I plan to share pictures, some favorite authors and books, and student writing samples from my classroom in another post soon! It is a worthy and effective method of instruction that meets common core standards and integrates reading and writing into all areas of your curriculum! Well, it is now half-past 8 o'clock and I must head over to Facebook to hop and shop 'til I drop! 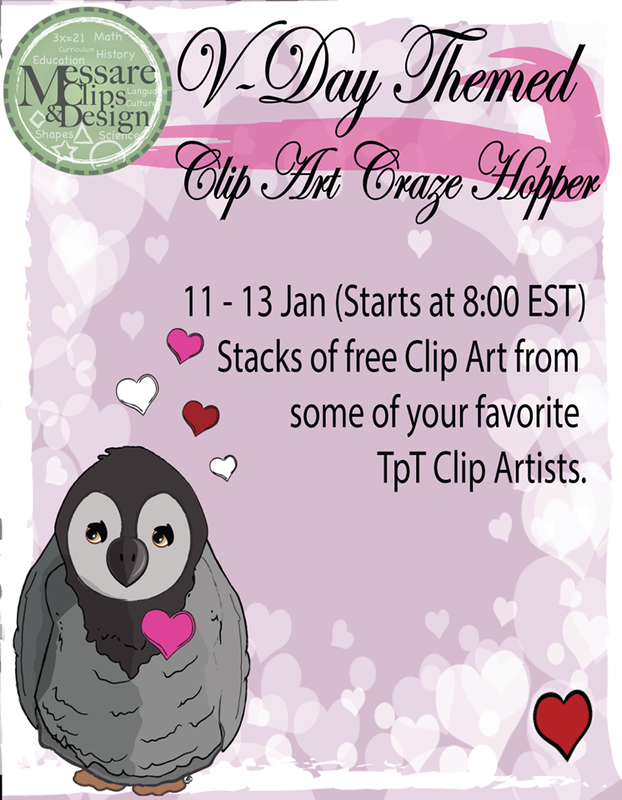 Yes... my name is Jennifer.... and I am addicted to clip art! What designers are your favorites? Leave your recommendations in the comments! I'd love to hear from you! I used Thunder Cake by Patricia Polacco as a mentor text last month to teach my students about onomatopeia and how using descriptive words that create sound effects can make their own writing more interesting and fun to read aloud! They loved it! Who doesn't love to write exclamatory sentences that in include words like BANG! CRASH! ZING! or KABOOM!?! ?